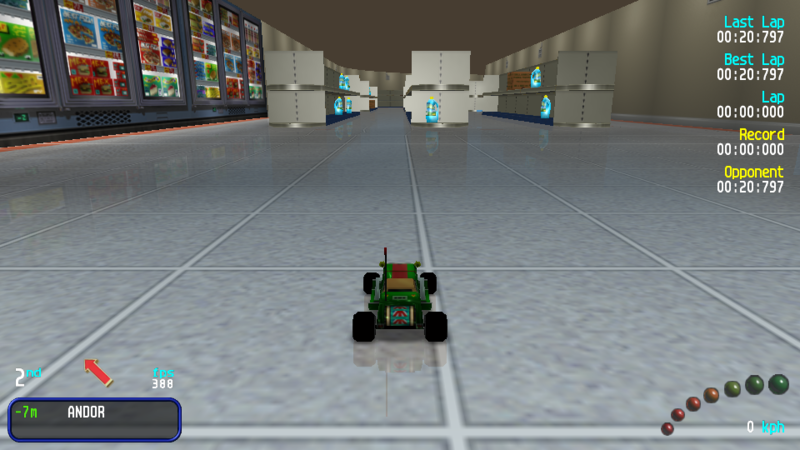 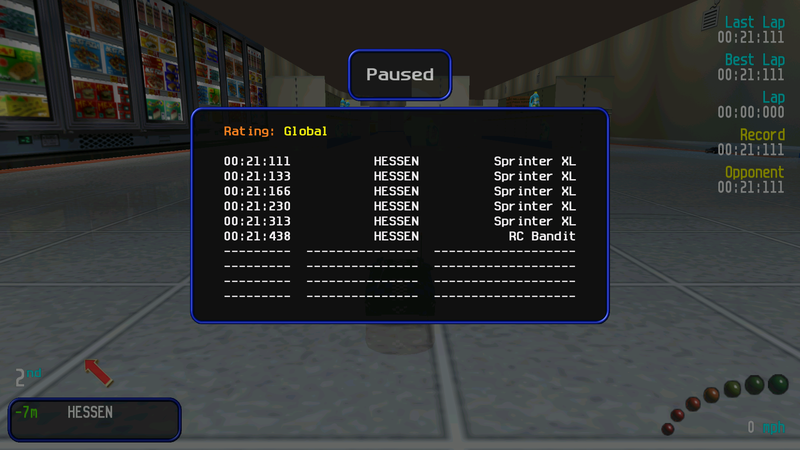 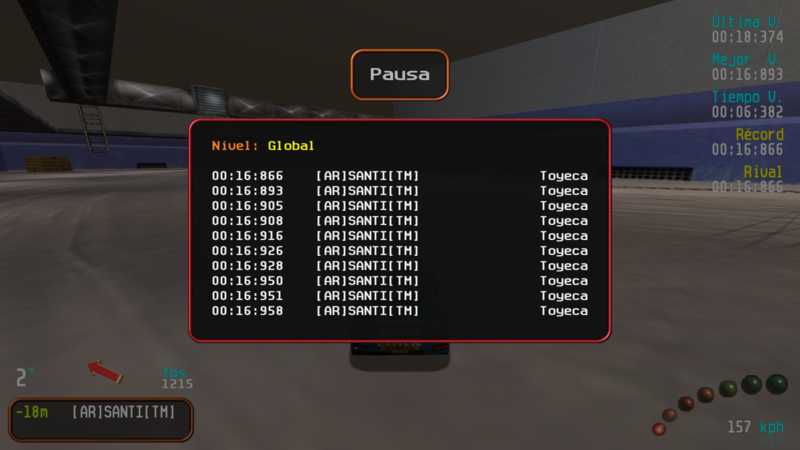 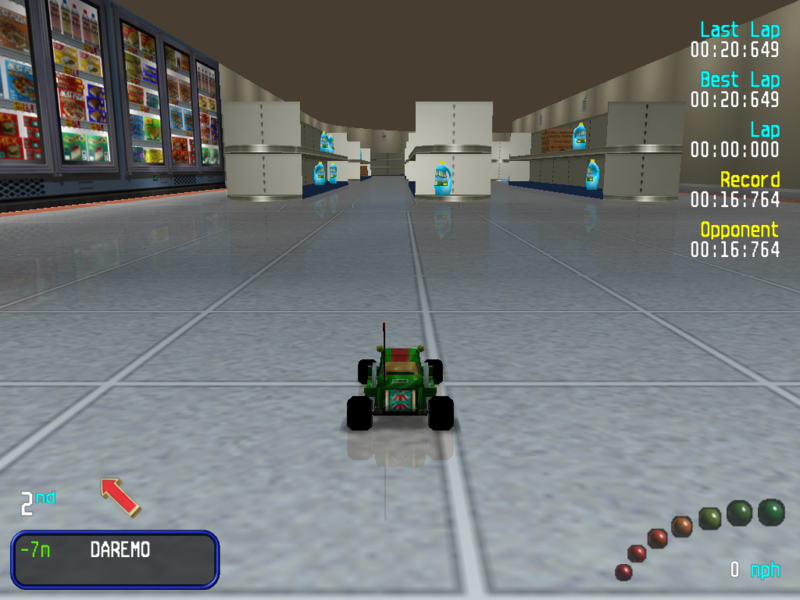 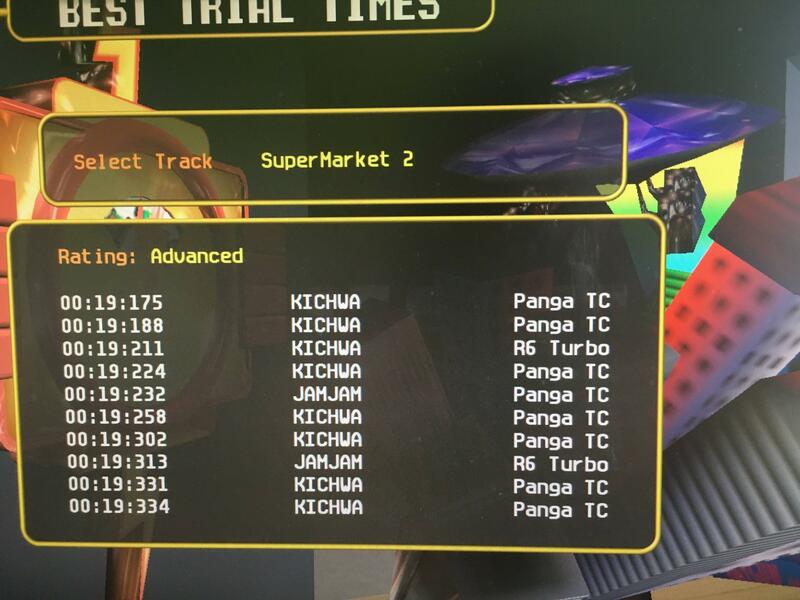 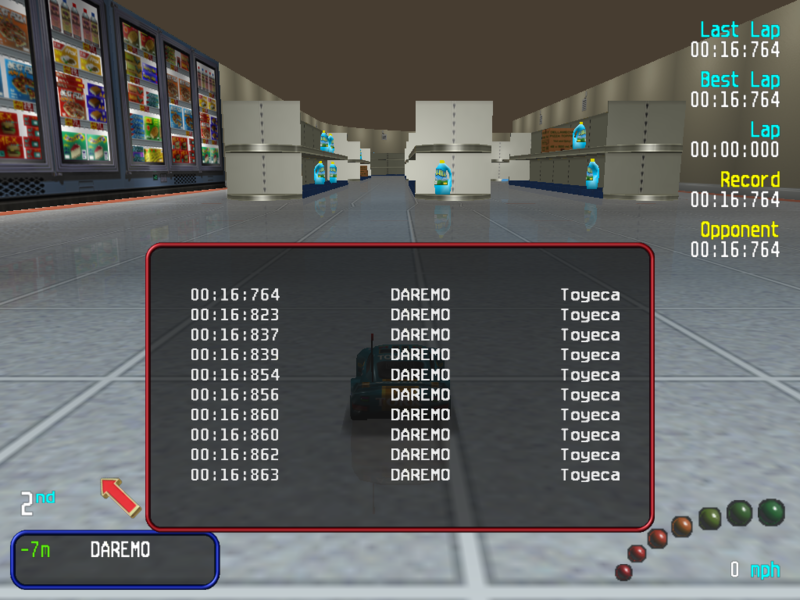 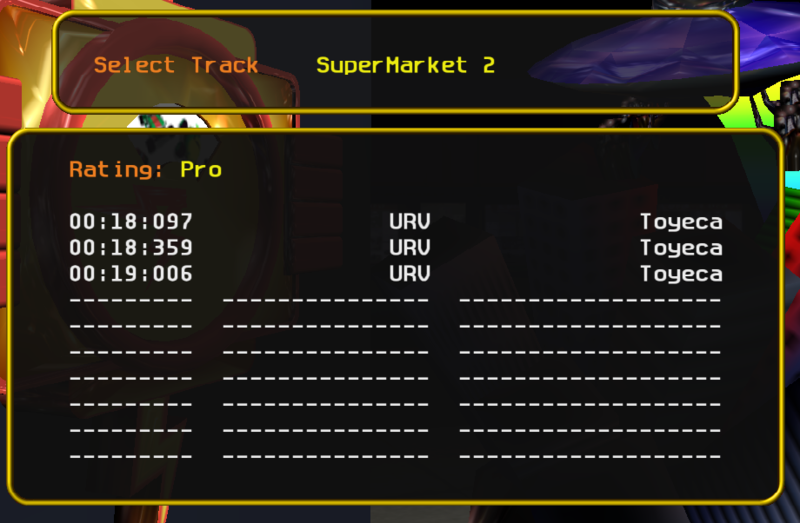 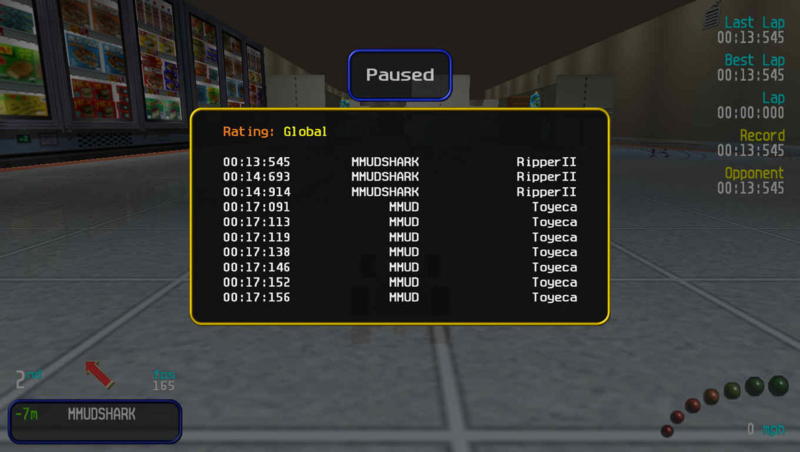 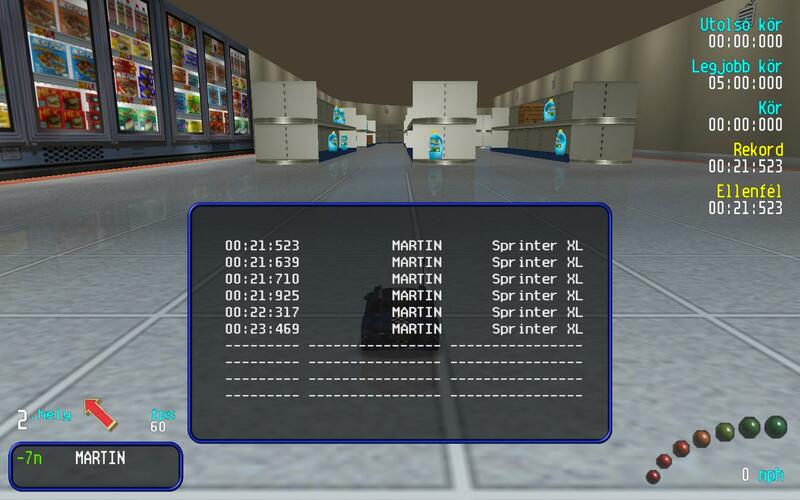 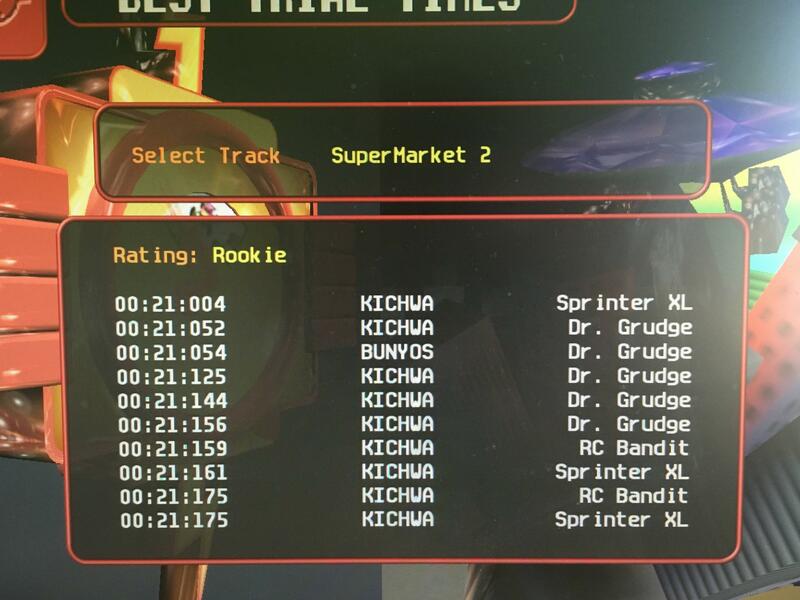 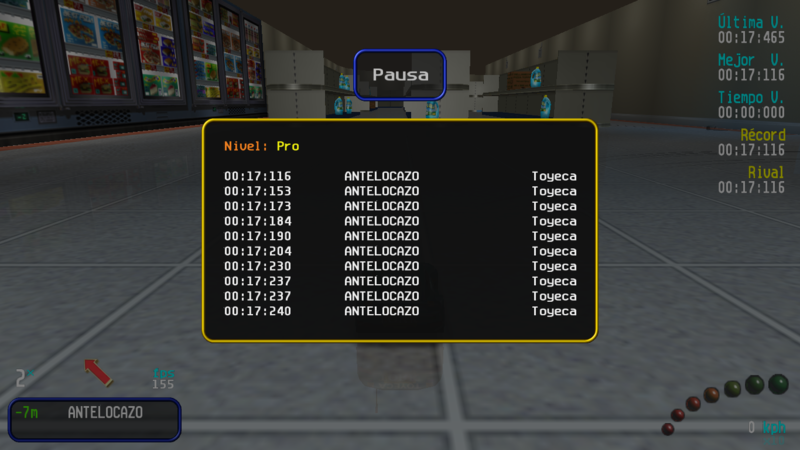 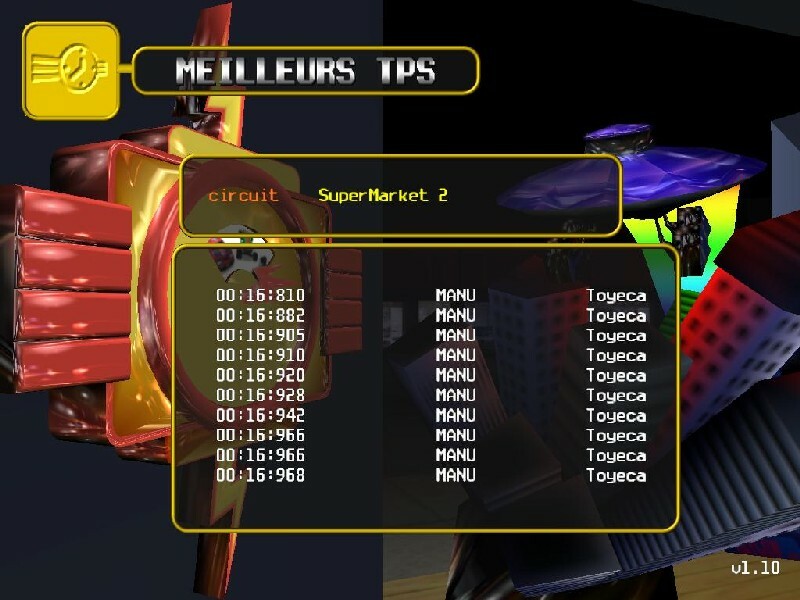 Here you can post your records what was made on Supermarket 2 track with stock cars (all available stocks without CARNIVAL or URCO cheat) and the Dreamcast&I/O cars (all the cars which ones are from the Dreamcast version of Re-Volt and Re-Volt I/O cars which ones you can find on the site). 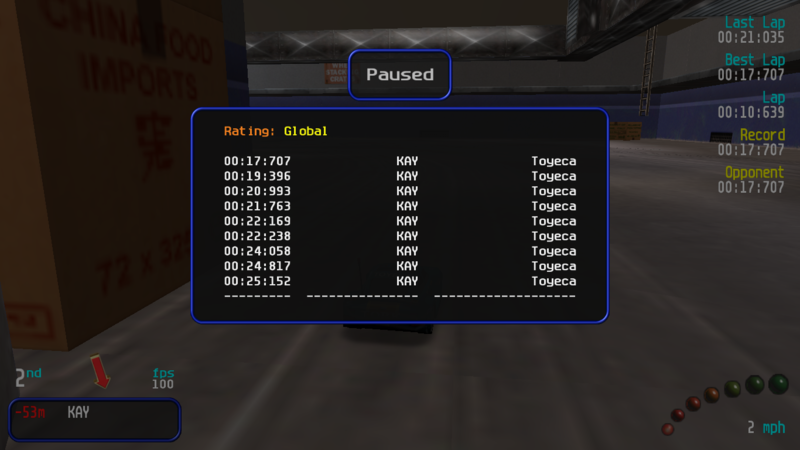 Last edited by Kipy on Fri Apr 05, 2019 4:16 pm, edited 24 times in total. 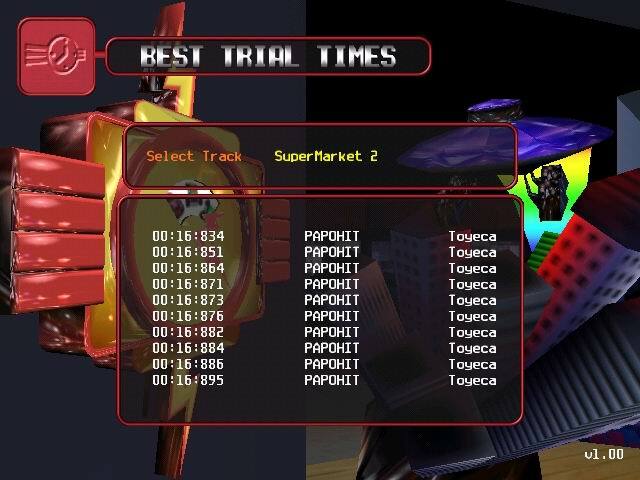 In case you're wondering, I used it for the SNW 35, Toyecan boys. 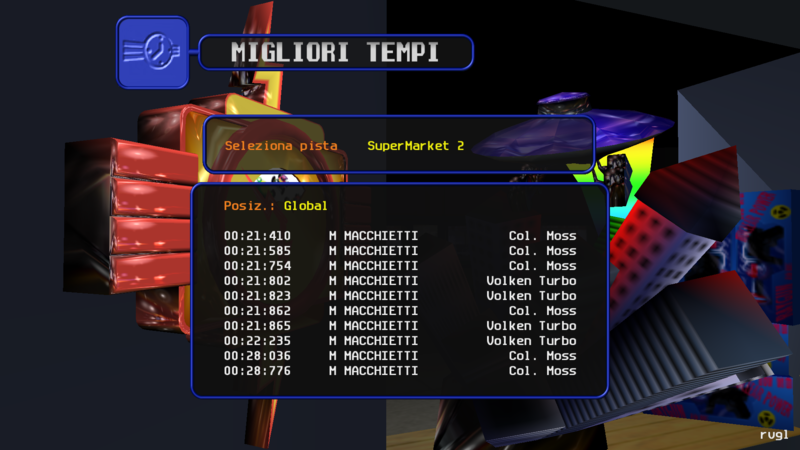 Last edited by ZipperZbieracz on Thu Mar 28, 2019 11:01 am, edited 1 time in total. Ne fais pas de la merde, Kipy !! 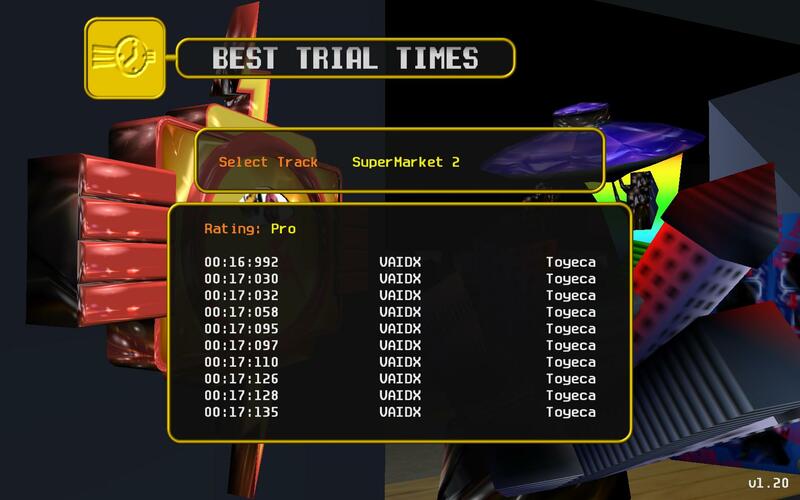 As far I know, the times driven with Dreamcast-cars will get in the seperate section called "DreamCast & I/O", so they are not part of the stock ranks, and don't influence them. 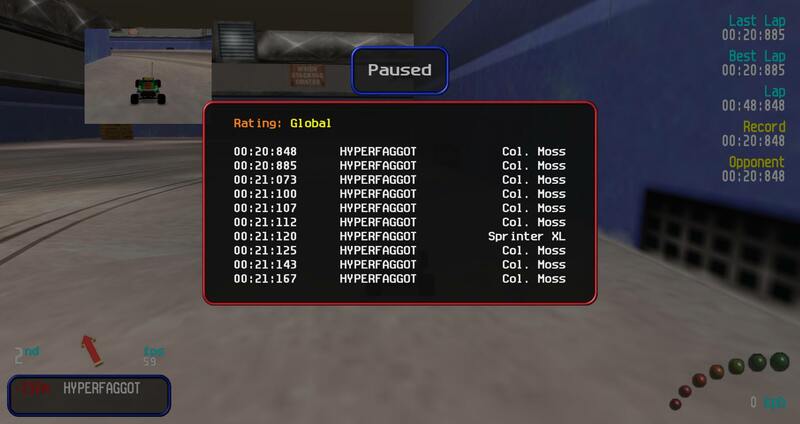 I think this is OK and should not hurt anybody. 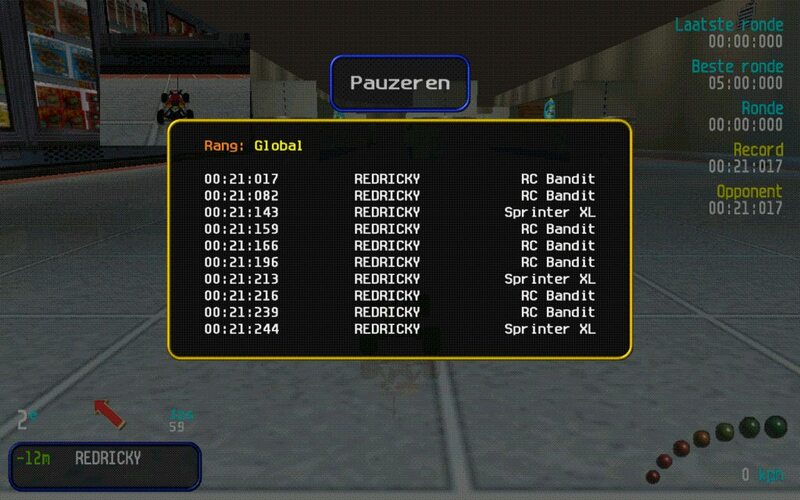 I see it as an additional option, for people who are interested in such ranks.